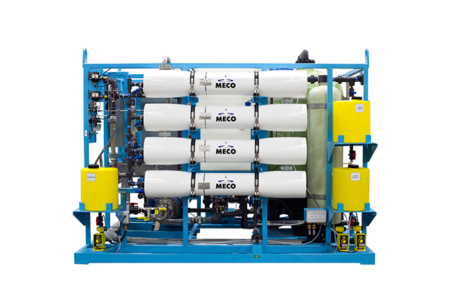 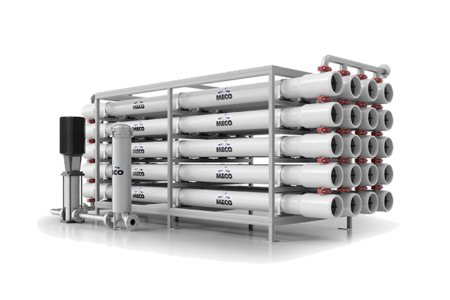 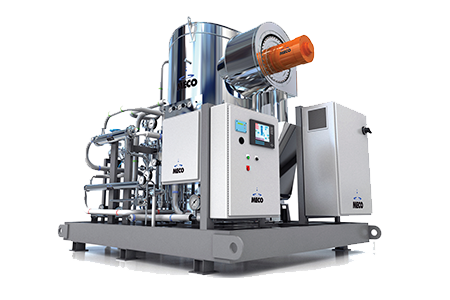 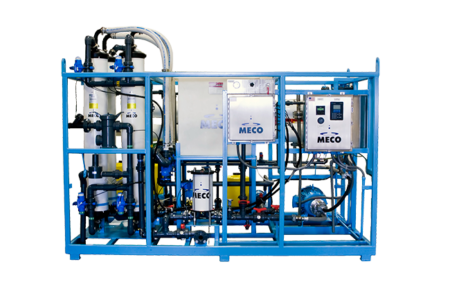 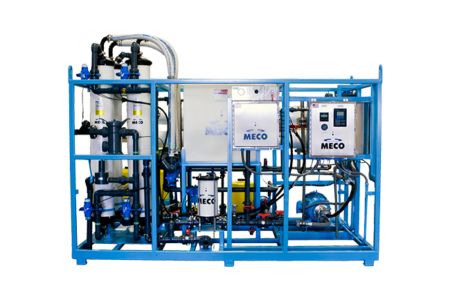 MECO’s Ultrafiltration (UF) units utilize highly efficient membranes that eliminate less-valuable operations while substantially improving the water quality in the pretreatment process. 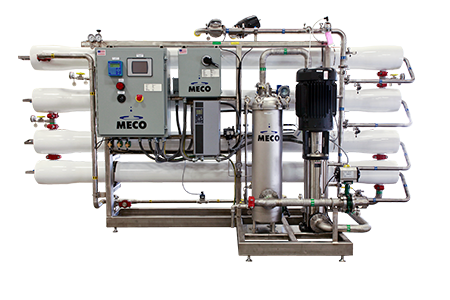 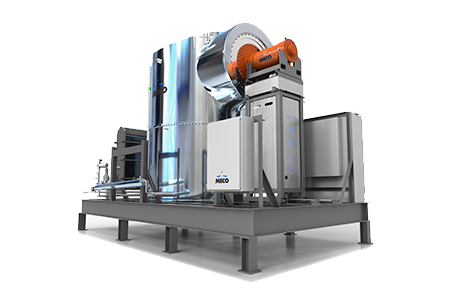 MECO’s UF units remove suspended solids, including bacteria, endotoxins and high-molecular-weight molecules. 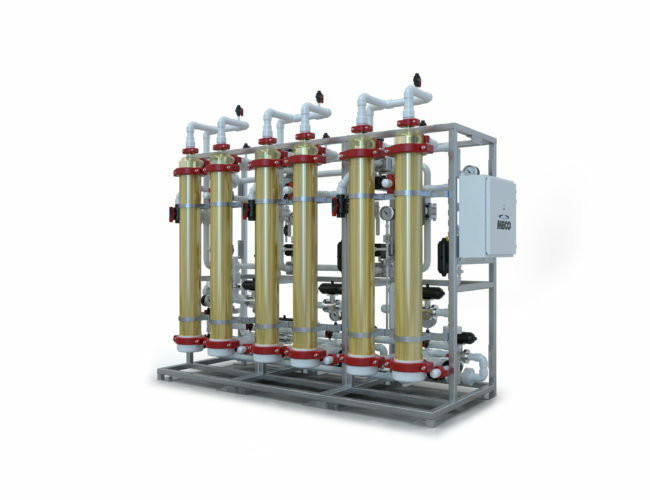 Because the ultrafiltration units are both chlorine tolerant and automatically backwashed at regular intervals, they are far less susceptible to fouling and are easier to clean. 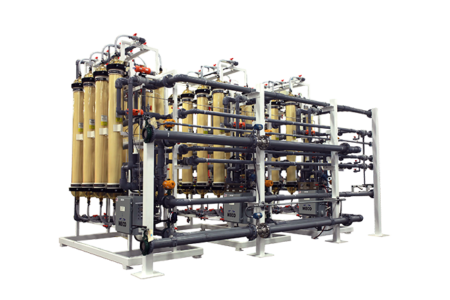 In addition, ultrafiltration uses less energy and conserves more water. 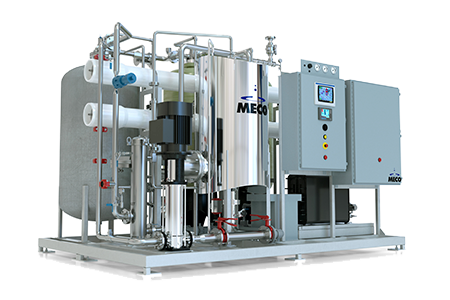 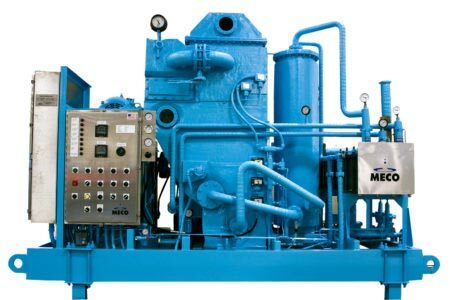 Keeping sustainability in mind, MECO UF units lower the cost of energy, operation and maintenance of your plant.